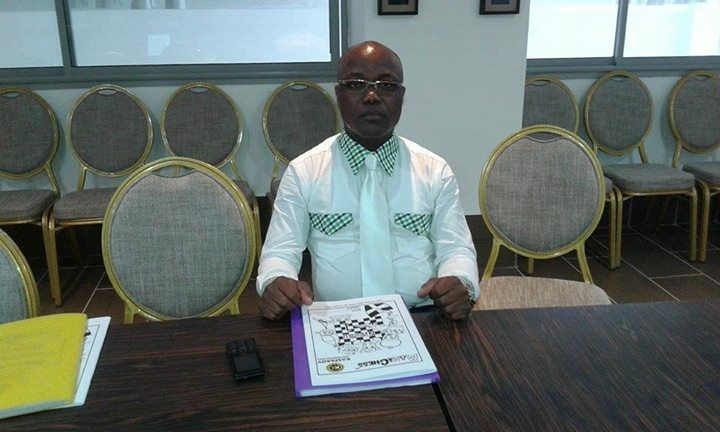 A second African Arbiter who was also awarded his IA title during the March Presidential Board Meeting was IA Gilton Mkumbwa from Malawi. 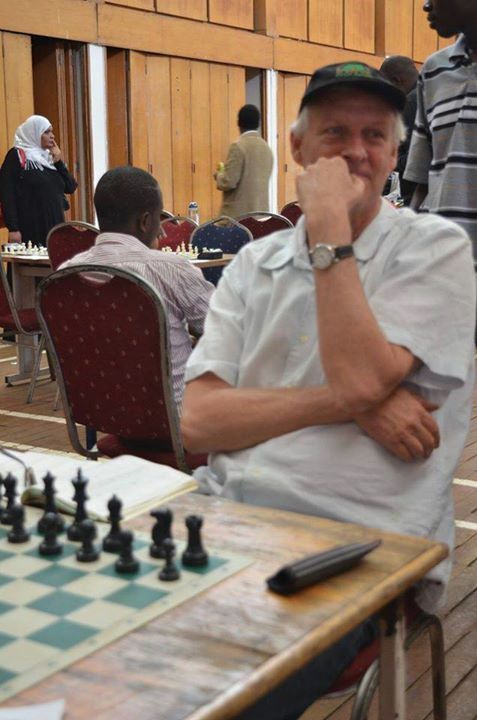 Gillton earned his first IA norm at the 2014 World Amateur Chess Championships in Singapore and also officiated at the 2014 Chess Olympiad in Tromso. 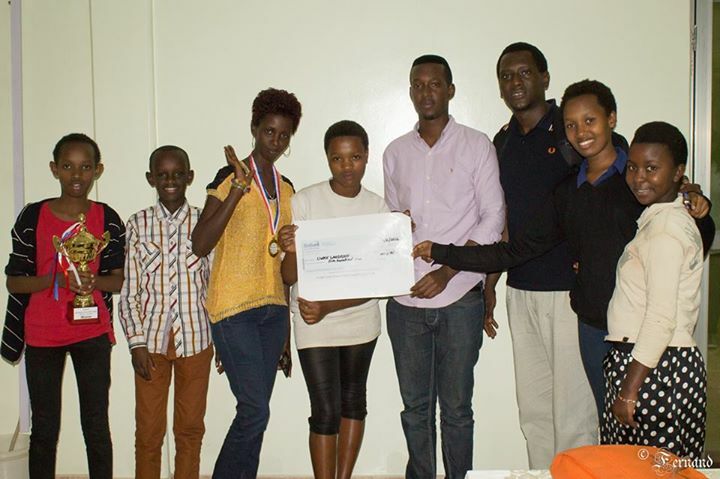 He went on to complete his norms at the 2015 Zone 4.3 Championships and 2015 African Junior Championships. We wish to congratulate Gilton on this achievement which also sees him become the first arbiter from Malawi to earn the IA title. 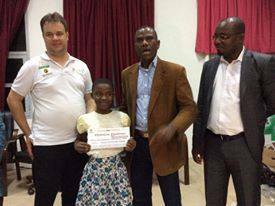 KCF would like to congratulate Purity Maina from Kenya who was awarded her International Arbiter title during the FIDE Presidential Board meeting held in Moscow at the end of March! By fulfilling all the IA title requirements, Purity has become the very first female international arbiter from the African continent! We congratulate her on this incredible achievement and wish her well as she continues to fulfill her arbiter functions in her home country and abroad. 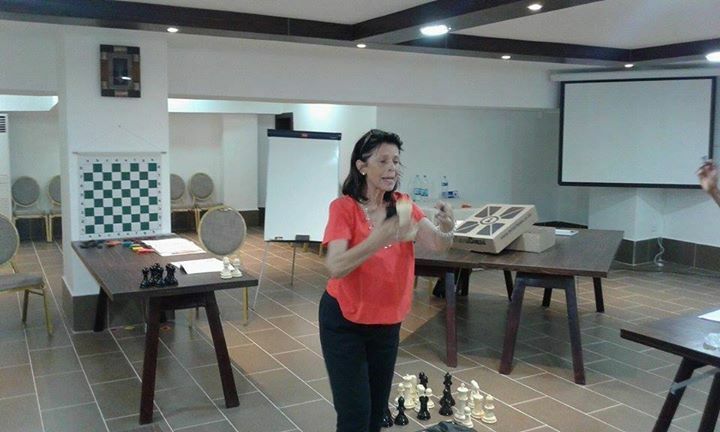 Purity also recently qualified as one of our first licensed MiniChess trainers in Kenya and she is currently actively involved with the roll-out of the MiniChess program in Nairobi. 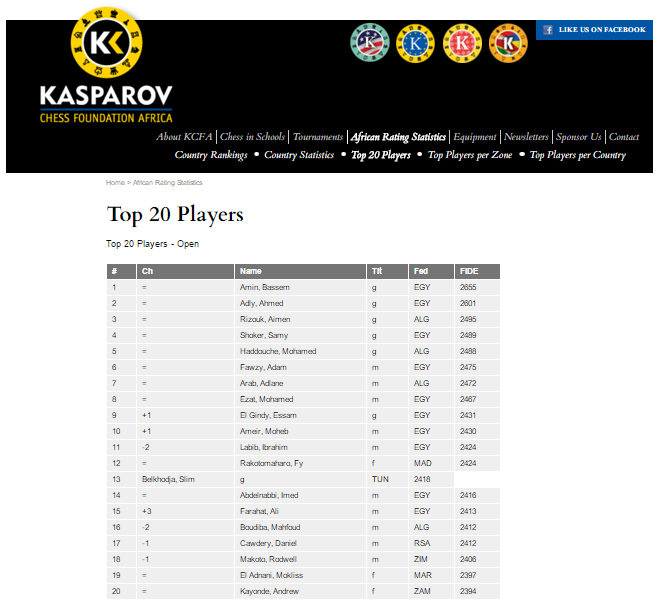 The FIDE Rating list for April has been released and the updated rating stats for Africa are now available at http://www.kcfafrica.com/en/content/country-statistics. 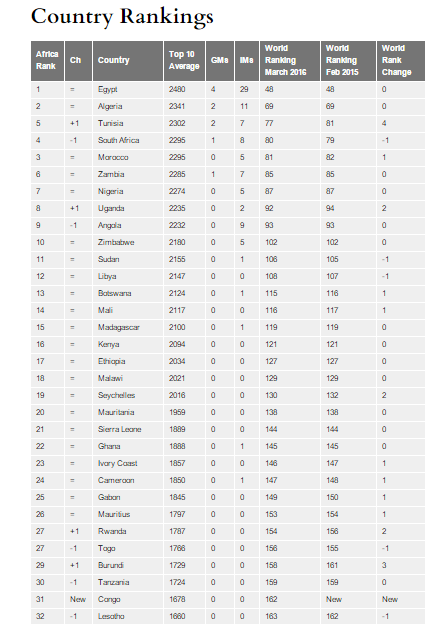 There were not a lot of significant movements in the individual rankings but South Africa, Nigeria, Kenya, Angola and Libya all recorded double digit growth in the number of their rated players after large FIDE rated events were held in these countries. 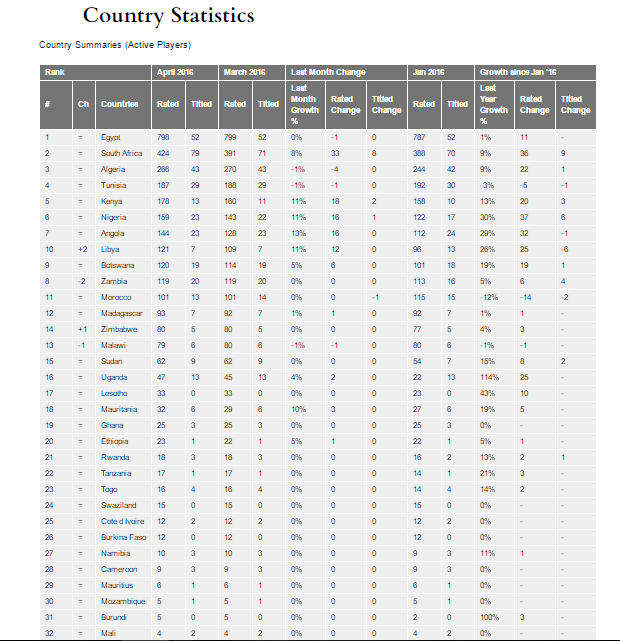 Zambia moved up one spot to lie 5th in Africa whilst Angola also improved by one to lie 8th. 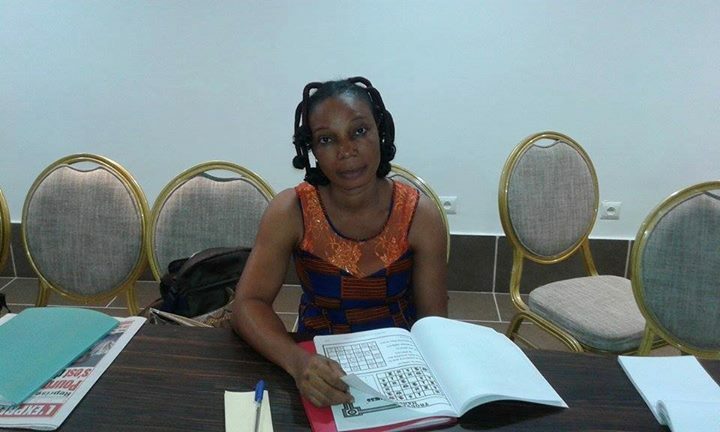 In Nigeria, Miss Sadiku Omolola entered the rating list with an initial rating of 1910 and instantly became the number ranked female player in the country whilst also becoming the number 14 ranked female on the continent. She will be one to keep an eye on for the future. 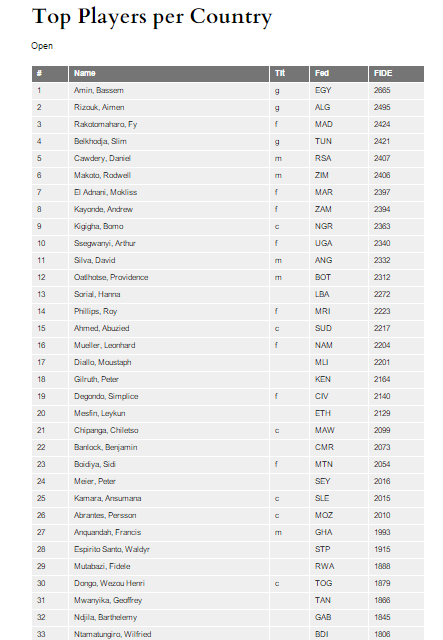 On the men's side, the steady rise of FM Daniel Anwuli continued and he has rapidly ascended to assume the position of Nigeria Number 1 after improving his rating by almost 200 points since Jan 2016 alone! 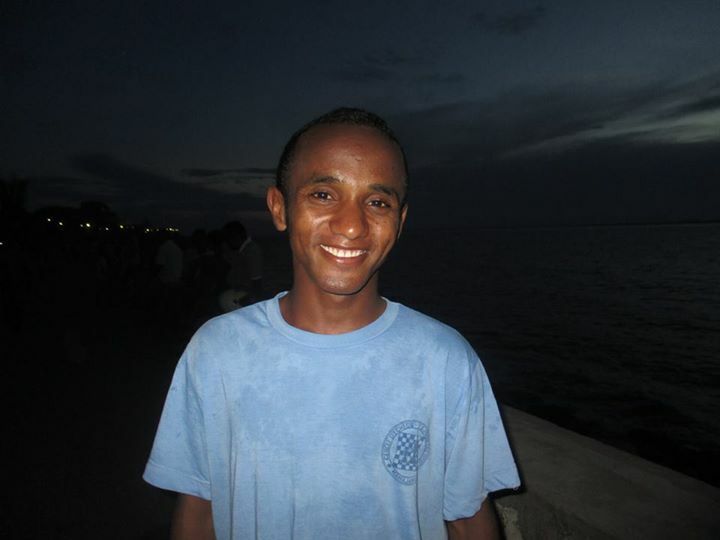 He now stands at 2365 and is well on his way to securing the IM title through rating and norms. 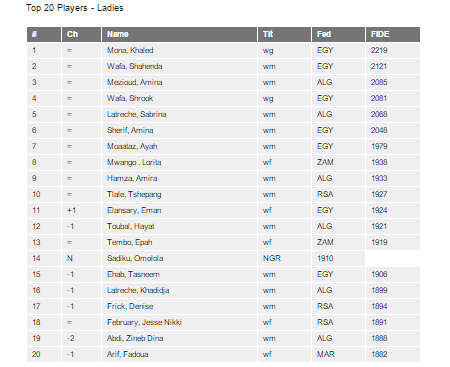 On the titles front, South Africa added 8 new titled players in the month of April whilst Kenya and Nigeria also had titles awarded to new players. 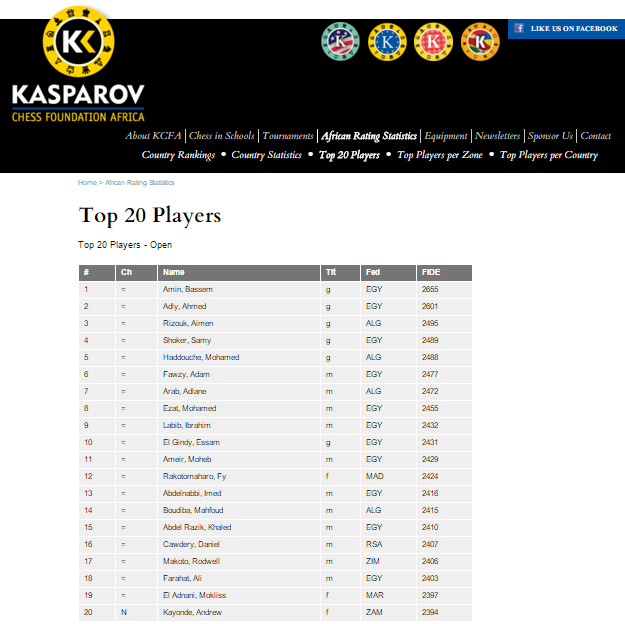 We congratulate all players on these achievements. 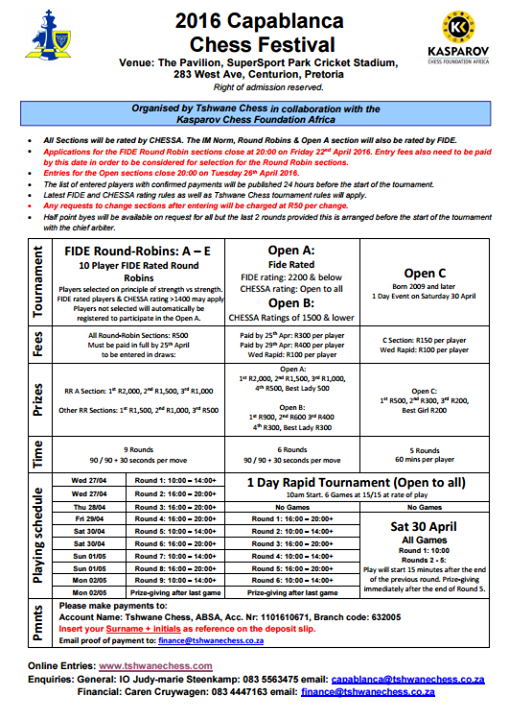 The Capablanca Chess Festival has earned a justifiable reputation as one of the top events on the African continent and this year we are delighted to announce that the event will be coupled with a brand new FIDE Rated Rapid and Blitz Tournament. 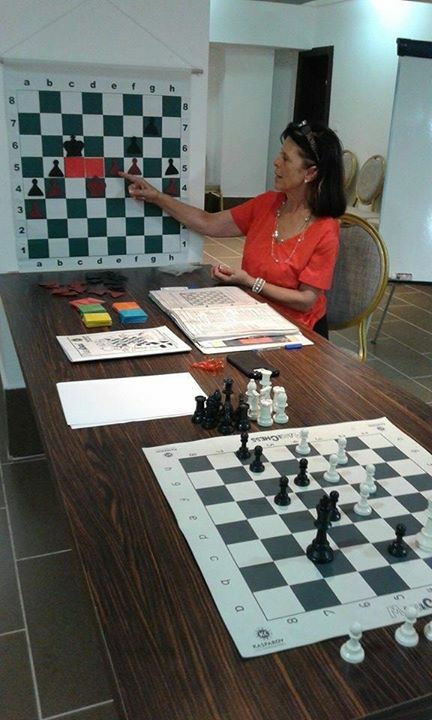 The new event is known as the PSS Rapid & Blitz Chess Championships as is being sponsored by the Houghton based law firm Phillip Silver Swart Inc. The two events will be run back to back between the 23rd April and the 2nd May 2016. 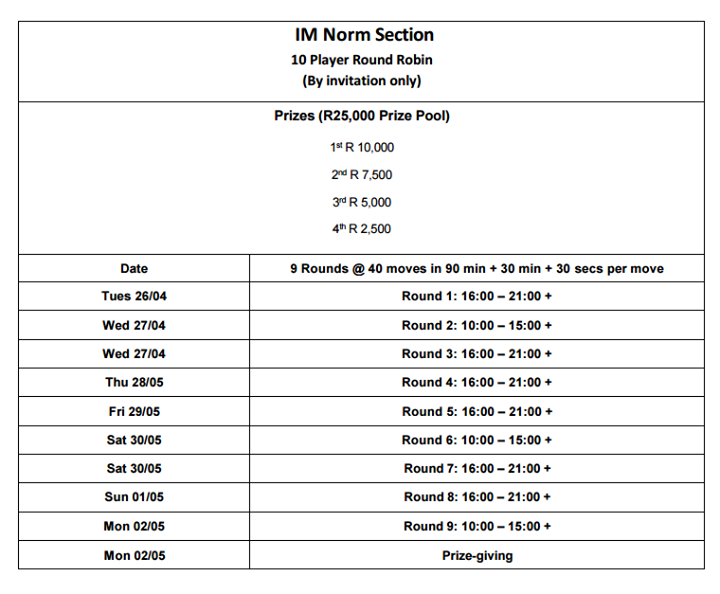 They offer 29 FIDE rated games between them over the 10 day period (9 Classical, 10 Rapid and 10 Blitz) and a combined total prize pool exceeding R 90,000! Top class facilities are being used for both events with PSS scheduled to take place at the Royal Johannesburg & Kensington Golf Course whilst Capablanca will be hosted this year at the Supersport Park Cricket Ground in Centurion. DGT boards will be used at both events and games will be broadcast live both locally and on international servers. 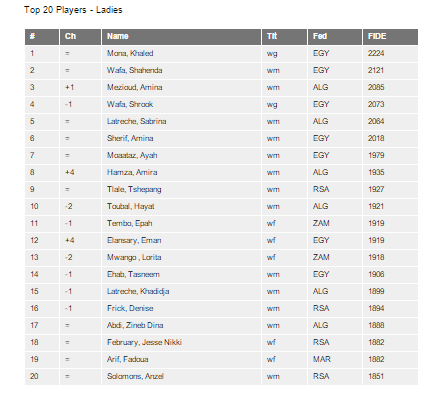 The number one rated players from Nigeria, Zambia, Zimbabwe, Botswana and South Africa are currently all expected to feature in the series and we look forward to watching the top players battle it out at the end of the month. 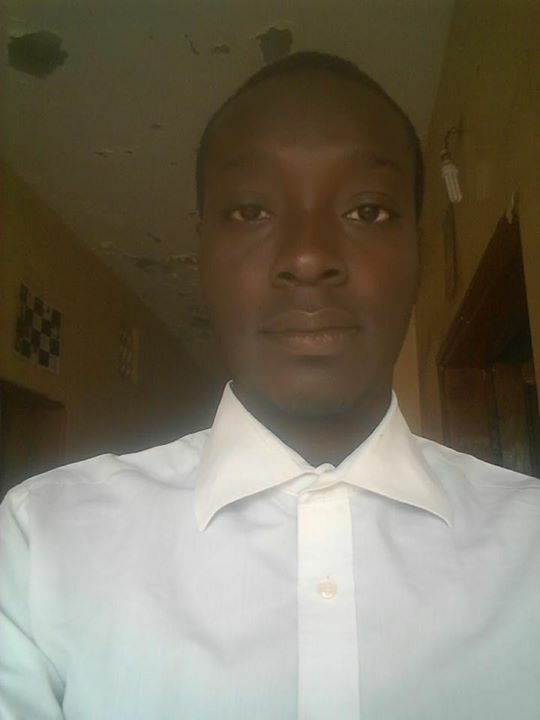 http://www.kcfafrica.com/en/content/forthcoming-events-0 for those wanting more information. 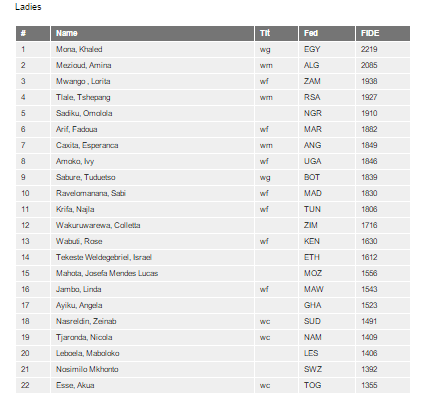 The tournaments in Nairobi and Harare have both come to an end and we wish to congratulate all the winners. 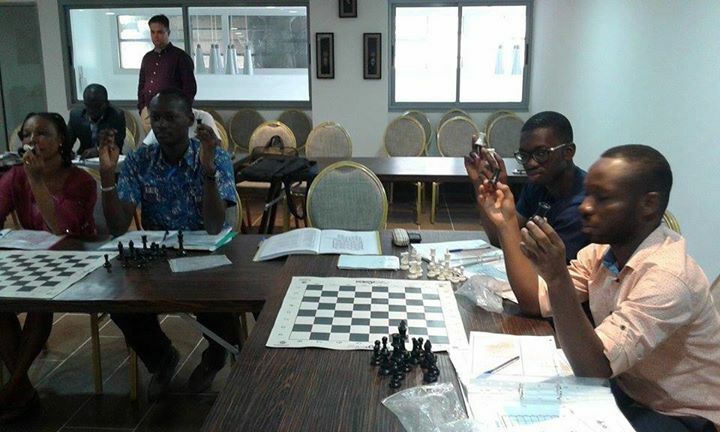 In Kenya, the open event was won by Ben Nguku on tie-break as he edged out Mehul Gohil after both players ended with 7/8. Top seed, Peter Gilruth placed third with 6.5/8. 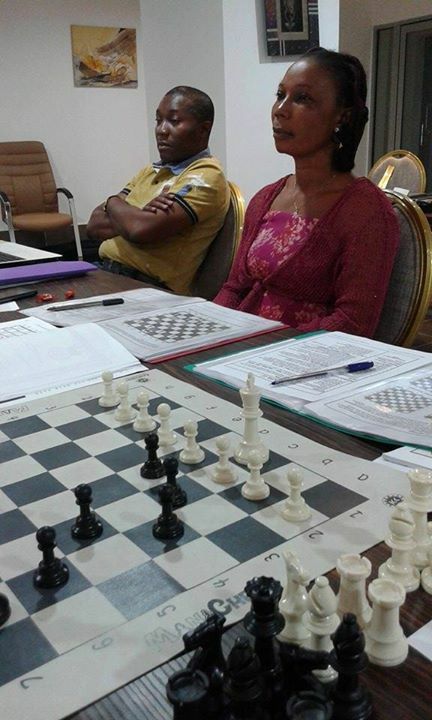 The ladies section was dominated by Jane Wambugu who amassed an impressive total of 7.5/8 to win by 2 full points ahead of WCM Riah Shah and Joyce Nyaruai who both ended with 5.5/8. 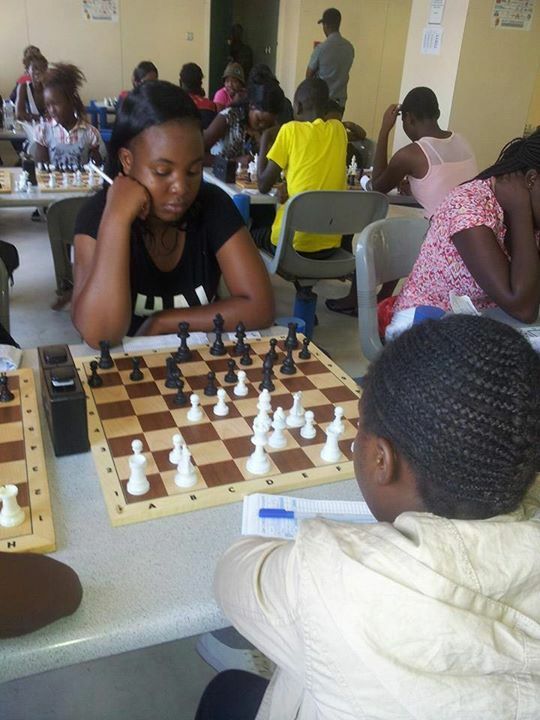 In the Easter Open in Harare, WIM Anzel Laubscher successfully defended her ladies title whilst Zhemba Jemusse from Zimbabwe recorded a number of excellent wins to tie for first place with IM Chitumbo Mwale from Zambia. 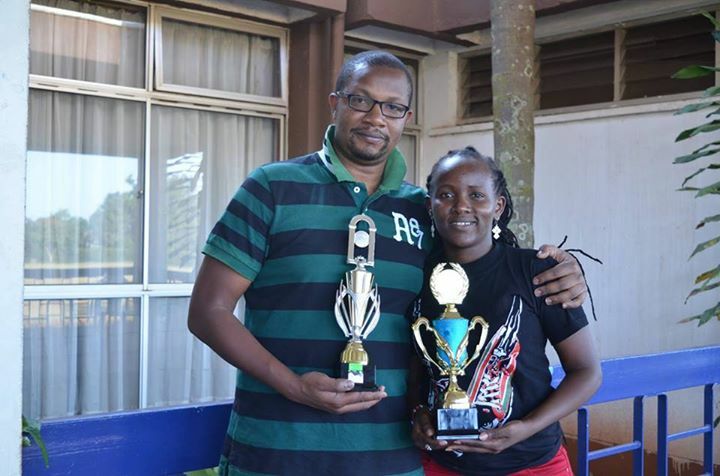 There are two major events running this weekend with the 2016 Kenya Open taking place in Nairobi and the 2016 Easter Open being held in Harare. Registration for both events are now open. As usual, the 2016 Easter Open will feature both an Open and Ladies section. 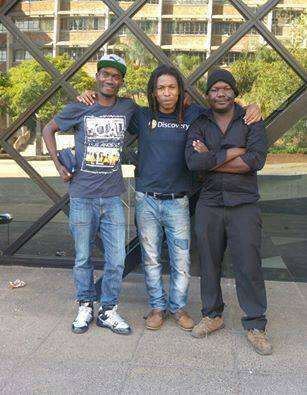 The tournament will take place at the Ambassador Hotel in Harare from 25 - 28 March. 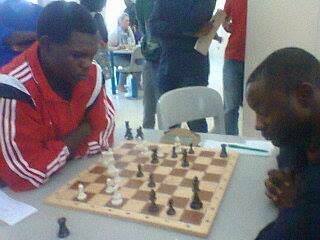 IA Elton Mhangarayi is the tournament director and can be contacted at +263 771 471 822. We wish all participants the best of luck for both events! 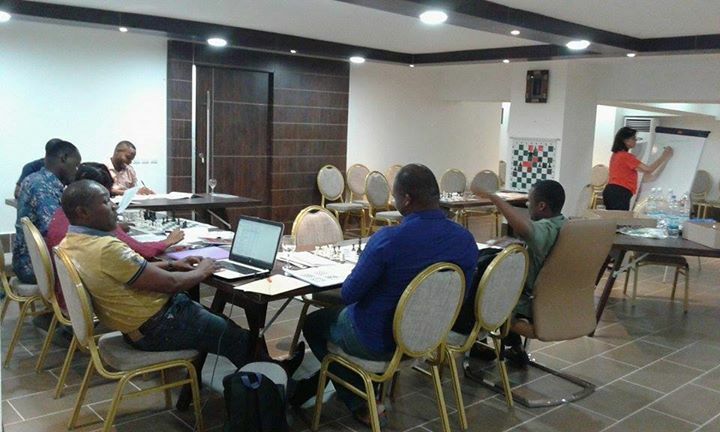 The very first MiniChess training session in the history of West Africa was conducted in Abidjan shortly after the conclusion of the Cote d'Ivorie invitational. 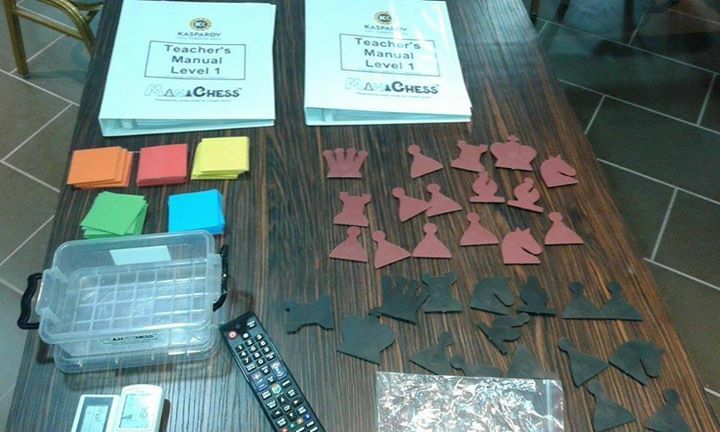 We were extremely privileged to have the MiniChess founder, Mrs Marisa van der Merwe present in person to deliver this very first training session! This will no doubt stand the first trainees in excellent stead as we commence the process of rolling out the program in West Africa. 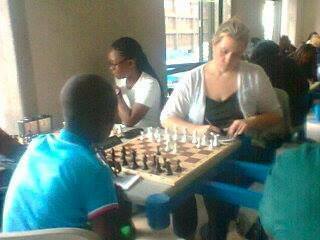 We wish them all the best of luck as they carry MiniChess to new audiences in their respective countries! KCF Africa is pleased to be able to announce the full list of bursary recipients as part of our 2016 Academic Study Bursary program. 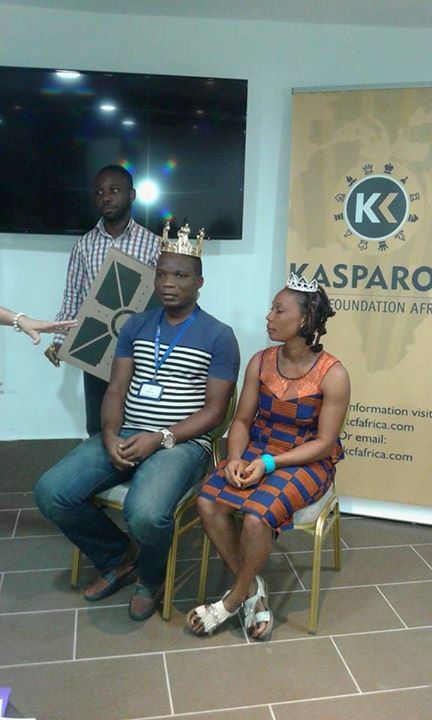 Following the numerous submissions received from around the continent, the KCF Africa Board approved the award of 4 academic study grants for the 2016 academic year. The awards will enable these fantastic candidates to pursue their ongoing academic studies at their respective schools and universities and we wish them all the best of luck in the academic year that lies ahead. 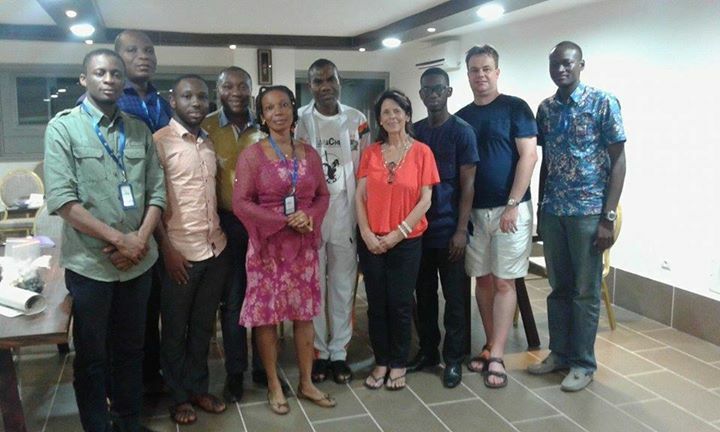 Media houses in Cote d'Ivoire have been reporting extensively on the success of the 2016 Cote d'Ivoire Invitational. The African Rating Analysis based on the FIDE March list has now been updated on our main website. 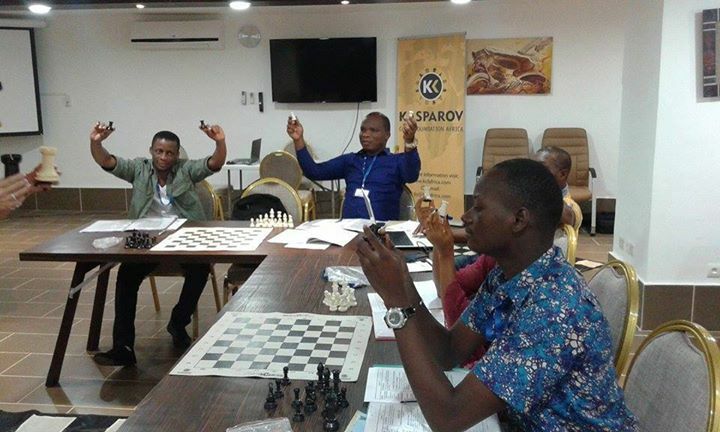 While the March list produced few major changes among the top African players, it did see a significant milestone recorded as the Democratic Republic of Congo finally joined the FIDE rating for the very first time. 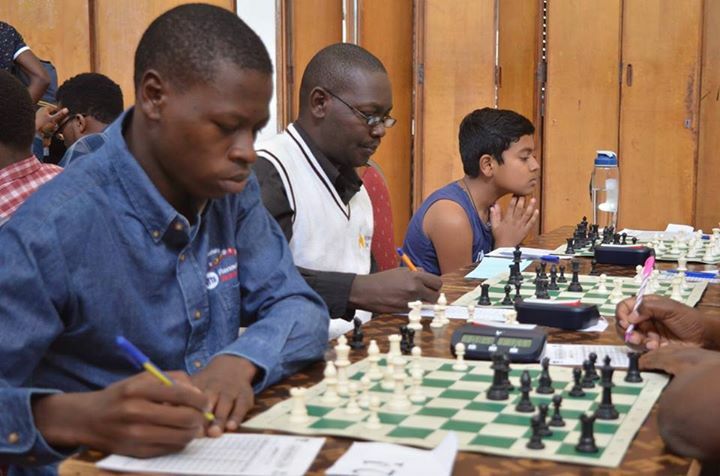 We wish to congratulate Daniel Sangi who participated in the Rwanda Open in Kigali for becoming the first player from his country to achieve this feat. 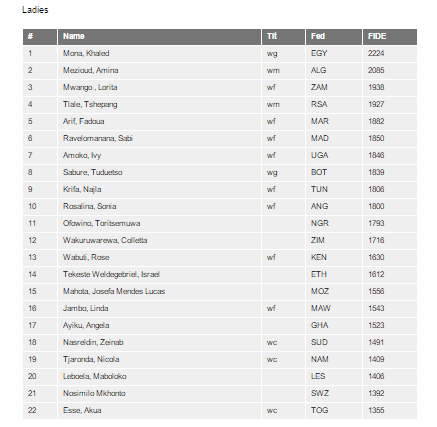 The most notable change among the individual ratings was recorded by FM Andrew Kayonde from Zambia who won his 3rd straight national title at the end of February. This win finally saw him break into the top 20 and he now stands at 2394. He is now poised to become one of only a handful of African players to achieve his IM title through the required combination of norms and ratings and will join an elite group if he goes on to achieve this feat over the next few months. 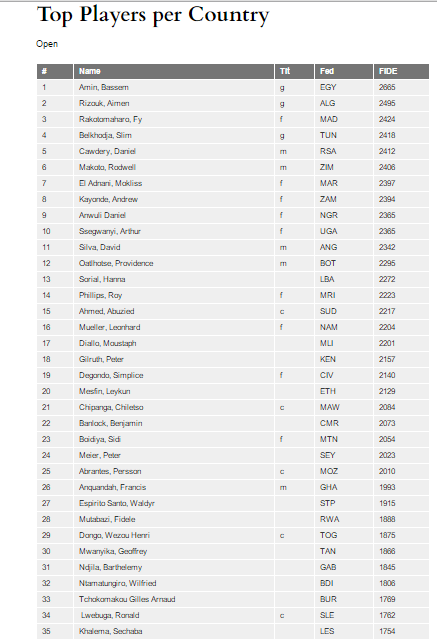 FM Daniel Anwuli from Nigeria is another young player who is also making significant progress and he has risen rapidly to stand at 2346 and number 2 in his zone. 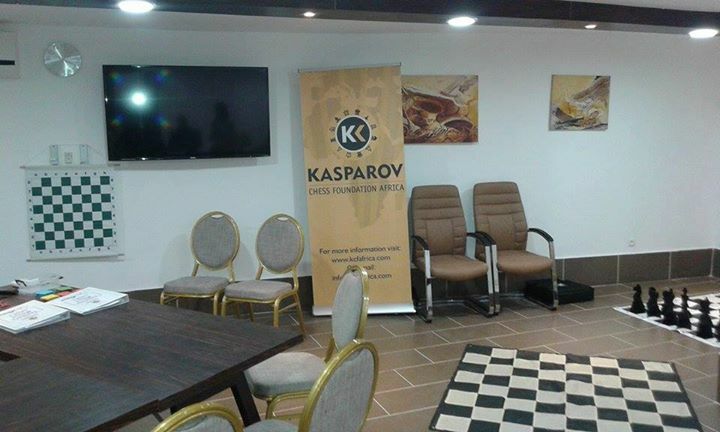 Both players have earned invitations to the Capablanca IM Norm section as a result of their recent form and we look forward to watching both players in action in this top April event.